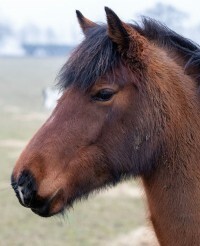 Jo is a sweet little mare and very intelligent. 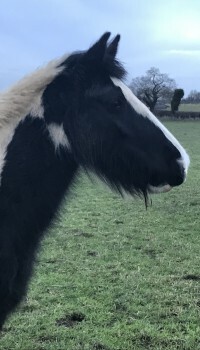 Although she gives the appearance of being confident and sometimes a little pushy, in reality this is due to her being a bit worried inwardly. Once she is settled in a routine Jo relaxes and she is generally good to handle. 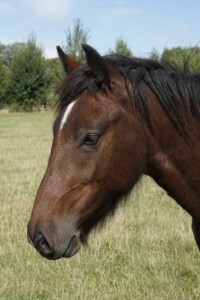 She can be affectionate and she enjoys a bit of fuss and pampering. 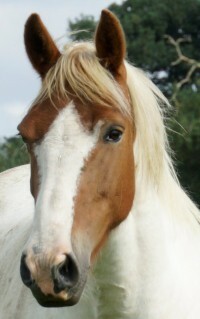 Jo is a sociable pony with others and she will make a lovely non-ridden companion. 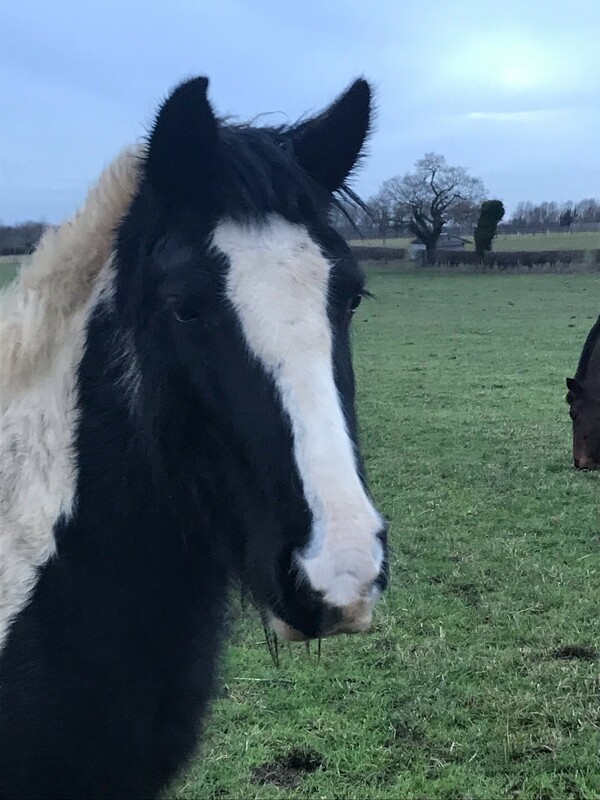 Outwardly Jo is a confident, sensible mare but she is quite sensitive underneath so she is more settled in a regular routine. 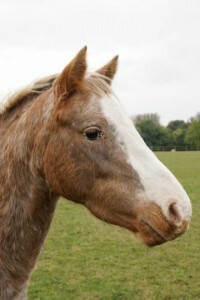 Jo arrived at Hall Farm in an emaciated condition. She formed part of an RSPCA prosecution case.